Lenovo has released a new line of ThinkPad tablets just in time for summer semester, summer quarter, or maybe just that big trade show you have coming up. The new educational line of laptops is certain to facilitate any need that the typical college student has, including the fact that it doesn’t break the bank. Lenovo kept it pretty quiet, but they actually do have a new line of ThinkPads coming out. It’s a continuation on their “Yoga” series. The new line will be coming out in four different iterations of each other. 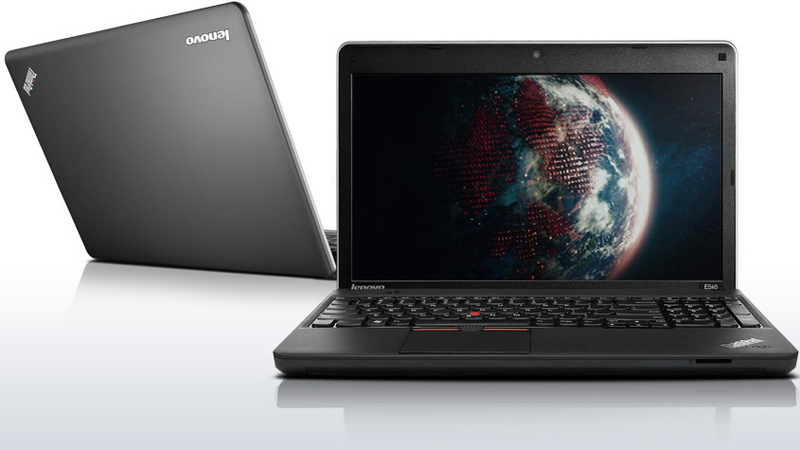 The ThinkPad 11e series will come in only one size of 11.6 inches. Not the best if you are looking for a particular screen size to fit you, but it may make deciding easier as well. The Windows version will come in two different ways. You can expect to see your typical laptop, meaning basic build and functions. The second version, however, follows the companies Yoga line pretty specifically by adding a touch screen element along with hinges that rotate 360 degrees. Essentially, this will turn your new laptop into something of a tablet without it actually being a tablet with just a connectable keyboard to go along with it. The other two come to us with a different OS. We all know how the Chromebook is designed and who it’s designed for. The budget laptop that still gives you a good product at the end. Well it just so happens that the other two configurations of the ThinkPad 11e series will be with the Chrome OS. Much like the Windows version, there will be a ThinkPad with the Chrome OS that just is your standard laptop with nothing really added to it. The other, however, is going to be an actual Yoga line Chromebook. It will come with the same touch screen and 360 degree hinges that the Windows version comes with. This will be the first Chromebook hybrid to ever hit the market, so definitely something to look forward to. Since this is the “educational” line of laptops, they are built heavier and more rugged than most typical laptops, saving you money all while making the laptops harder to break. The entire line will be host to stronger hinges than your average laptop, Gorilla Glass IPS displays, and reinforced ports to help make it a bit easier on the laptop with the constant opening and closing, and the constant port connecting. Also, the entire line will be carrying Intel Celeron processors, which will effectively lower the prices. We can expect to see the standard versions of these laptops to run around $349 and the touch screen and “Yoga” hinge model to run around $549. Being in college isn’t cheap, we know. If this is going to be a laptop only needed for these summer classes, why not just rent instead of buying outright? After all, Ramen isn’t cheap!